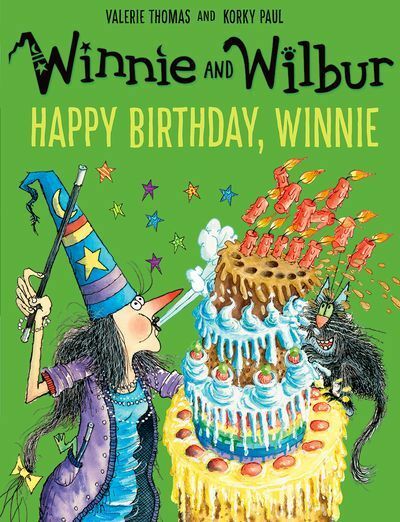 Friday 13 October 2017 marked the 30th birthday of our favourite witch Winnie and her loyal sidekick Wilbur! 1. Top of Winnie’s list is the moment when Wilbur comes back down from the top of the tallest tree in Winnie and Wilbur: Winnie the Witch. Wilbur is Winnie’s most favourite cat in the whole world and she really doesn’t know what she’d do without him. So when she is reunited with him she is hugely happy. You can see it in her outstretched arms, just waiting to fold Wilbur into a great big hug and in her smile! 2. Being captain of a pirate ship is a pretty awesome thing and Winnie’s a natural – she’s commanding and bold and looks great in a pair of stripy pantaloons! 3. Now Winnie’s a witch who likes her food. She loves her veggies and it’s her healthy diet that keeps her looking so young and trim! Here is she is tucking into a tasty plate of greens in Winnie and Wilbur: The Amazing Pumpkin! 5. Sometimes it’s life’s little pleasures that provide the most magical moments, like looking at creepy crawlies in a museum. 1. Eating his own body weight in cheesecake at Winnie’s birthday party. Life doesn’t get much better than that. 2. 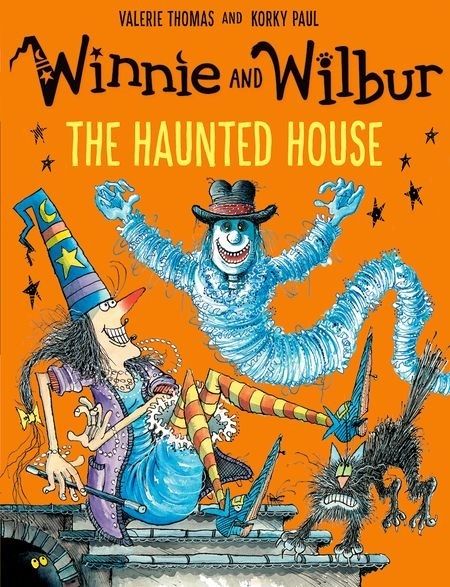 Being a total hero – when Wilbur finds a replacement wand for Winnie just in time for the Witches’ Magic Show. 3. Chilling in Winnie’s garden in the sunshine, when all around it’s chilly winter! 4. Playing chase. In the middle of the night. With a baby dragon! 5. Sleeping. Wilbur does A LOT of sleeping. Abracadabra! Everything is ready for a fabulous birthday. But when the party’s in full swing, Winnie toots her new trumpet… and everyone disappears! Without any guests, how can the party go on? Will Winnie and Wilbur find a way to bring their friends back to enjoy Winnie’s spectacular edible surprise? Please note you will need to log in or register with Oxford Owl to access this free eBook. Chock full of funny detail and crazy goings-on, these full colour picture books are just magic. 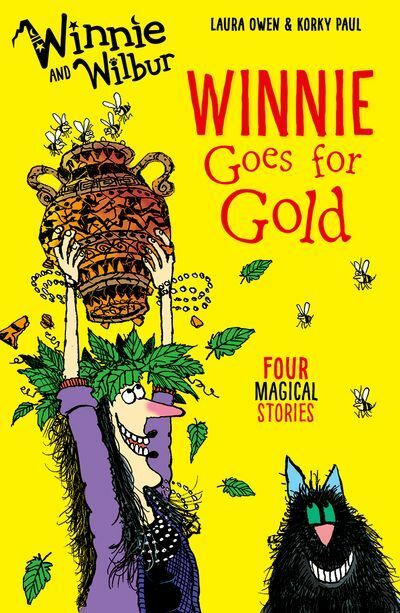 Perfect for older Winnie fans to enjoy, these spellbinding chapter books will encourage early readers to develop their skills.